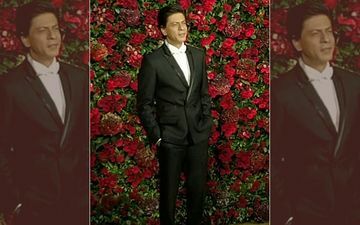 Deepika-Ranveer Wedding Reception LIVE Updates, 01:53 - Deepika's debut film co-star Shah Rukh Khan made late appearance at the grand reception at Grand Hyatt. 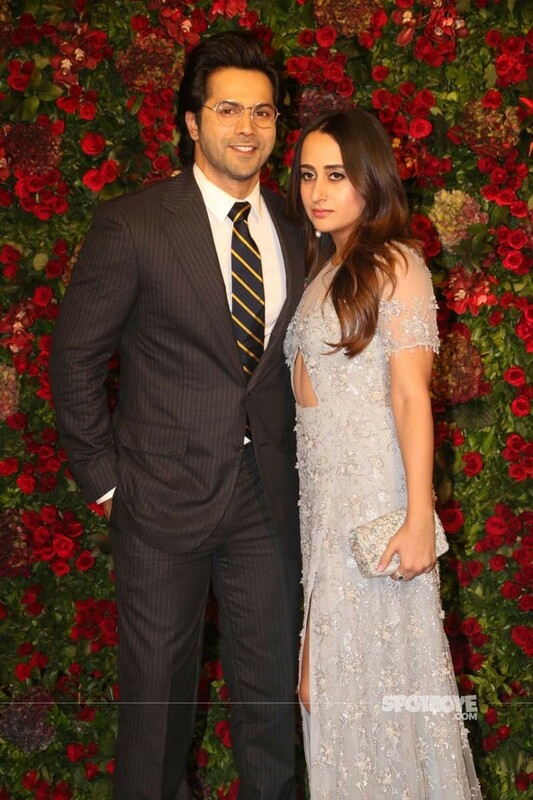 Deepika-Ranveer Wedding Reception LIVE Updates, 01:22- The celebrities to join the big bash are Kareena Kapoor Khan, Katrina Kaif, Varun Dhawan-Natasha Dalal, Aditya Roy Kapur, Yami Gautam, Nikitin Dheer, Imitaz Ali, Juhi Chawla, Kiran Rao, Zoya Akhtar, Preity Zinta, Sidharth Malhotra, Dino Morea, Diana Penty, Boney Kapoor with daughter Khushi and Anshula Kapoor, Soha Ali Khan, Kunal Kemmu among others. 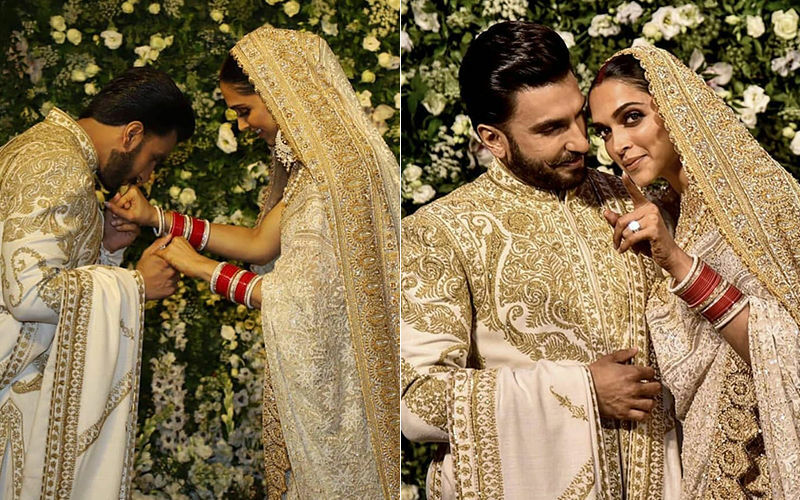 Deepika-Ranveer Wedding Reception LIVE Updates, 00:45 - Pooja Hegde, MS Dhoni, Hardik Pandya, Amaal Malik, Guru Randhawa, among others will enjoy the celebrations. 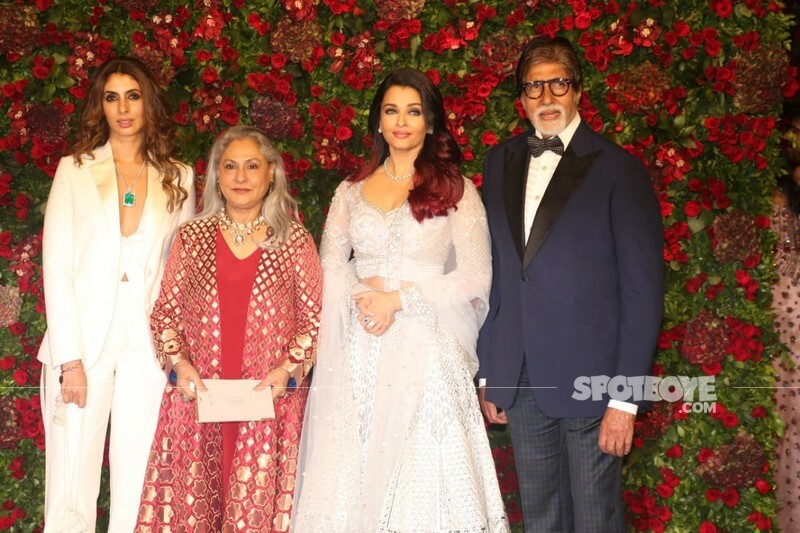 Deepika-Ranveer Wedding Reception LIVE Updates, 23:55 - Bachchan family- Amitabh, Jaya, Aishwarya with Shweta Bachchan Nanda, Saif Ali Khan, Kriti Sanon, Rohit Shetty, Ananya Panday and Karan Johar, Athiya and Ahaan Shetty, and Janhvi Kapoor join the celebration. 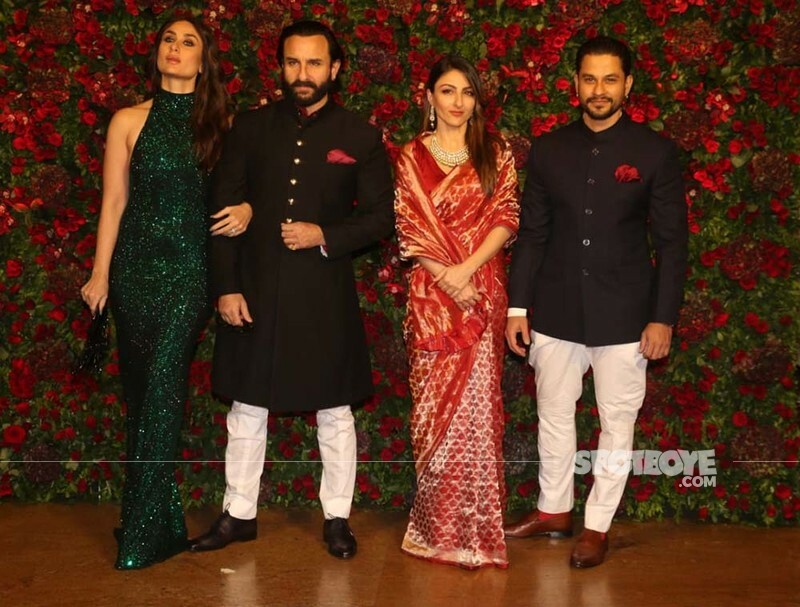 Deepika-Ranveer Wedding Reception LIVE Updates, 23:55: Anushka Sharma arrived at Grand Hyatt sans cricketer Virat Kohli for the grand reception. Deepika-Ranveer Wedding Reception LIVE Updates, 23:40: Finally, Farhan Akhtar and Shibani Dandekar make it official as they walk hand-in-hand as they arrive at the grand reception. Deepika-Ranveer Wedding Reception LIVE Updates, 23:30 - Raveena Tandon with Anil Thadani, Vikramaditya Motwane, Angad Bedi, Vaani Kapoor, Hrithik Roshan, Honey Singh, Shilpa Shetty, Raj Kundra, Tara Sutaria, Rani Mukerji, Aditya Roy Kapur and Sonakshi Sinha among others. 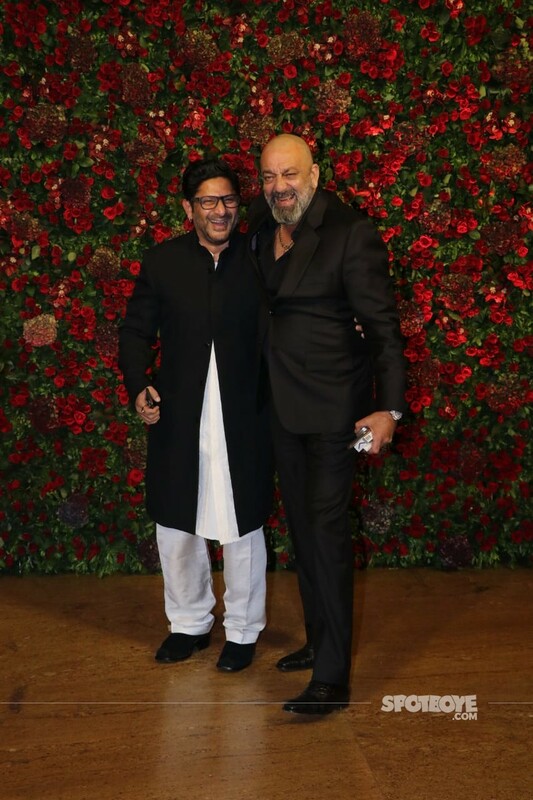 Deepika-Ranveer Wedding Reception LIVE Updates, 23:19 - Sanjay Dutt and Arshad Warsi arrived and posed of the cameras and it reminded us of Munna Bhai and circuit moments. 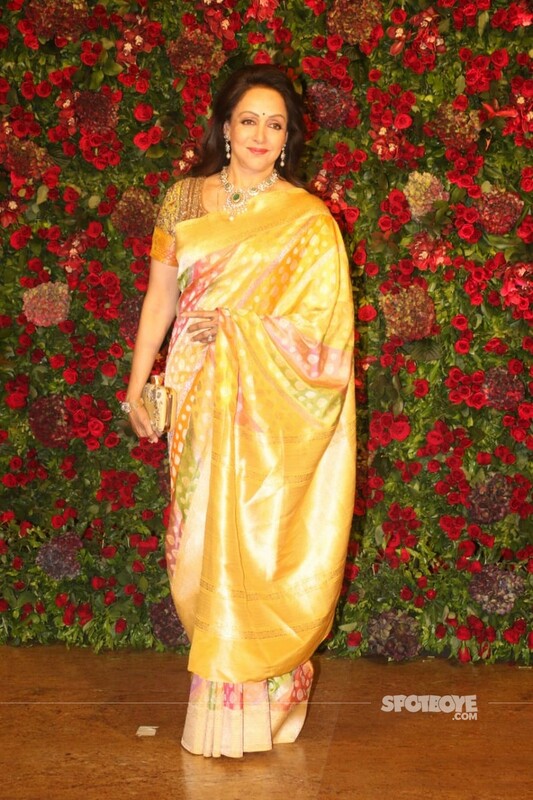 Deepika-Ranveer Wedding Reception LIVE Updates, 22:48 - Radhika Apte with husband Benedict Taylor, Ishaan Khatter, Jeetendra with Tusshar Kapoor, Siddharth Jadhav, Aditi Rao Hydari, Pulkit Samrat, Lara Dutt with husband Mahesh Bhupati, Waheeda Rehman, Sara Ali Khan and Sheryas Talpade among other add glamour to the night. 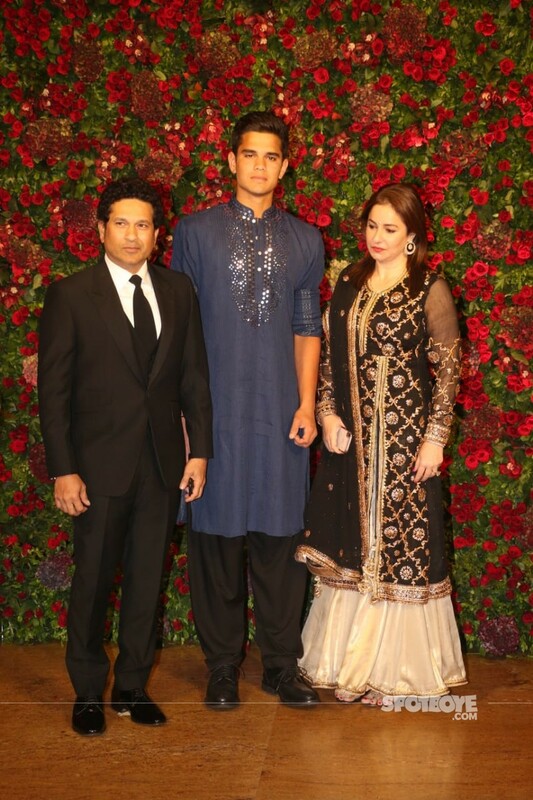 Deepika-Ranveer Wedding Reception LIVE Updates, 22:31 - Sachin Tendulkar arrived with wife Anjali Tendulkar and son Arjun Tendulkar, Disha Patani arrived with Tiger Shroff and Hema Malini too reached the venue. 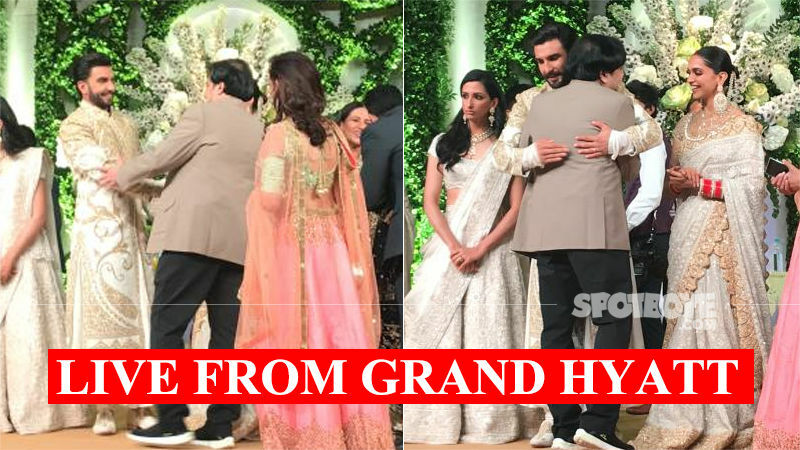 Deepika-Ranveer Wedding Reception LIVE Updates, 22:22 - Rekha, R Madhavan, Maniesh Paul, Nimrat Kaur, Gulshan Devaiya with wife Kalliroi Tziafeta come for the grand reception. Deepika-Ranveer Wedding Reception LIVE Updates, 22:11: Vicky Kaushal, Vidhu Vinod Chopra and Kunal Roy Kapur with wife Shayonti Roy Kapur turn up at Grand Hyatt to wish the newlyweds. Deepika-Ranveer Wedding Reception LIVE Updates, 22:03: Former cricketer Kapil Dev arrived for DeepVeer's wedding reception with wife Romi Bhatia. 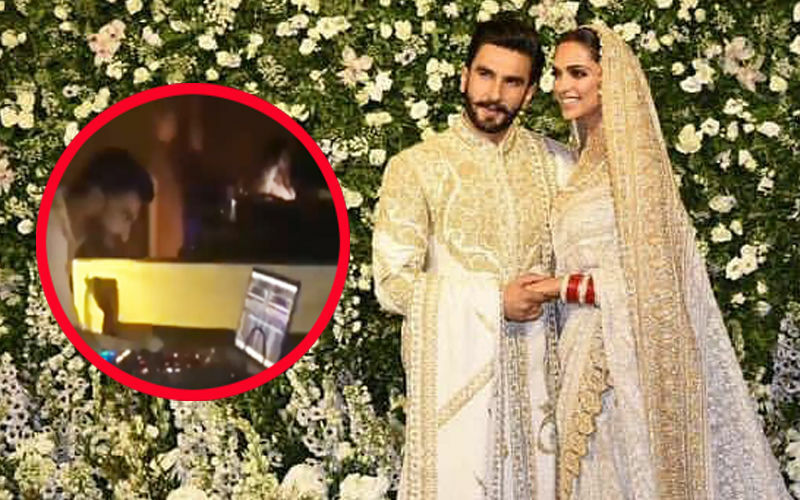 Deepika-Ranveer Wedding Reception LIVE Updates, 21:58 - Rakyesh Om Prakash Mehra, Abbas–Mustan, Kalki Koechlin, Mukesh Bhatt too reached at venue for the big Bollywood bash. Deepika-Ranveer Wedding Reception LIVE Updates, 21:35 - Shabana Azmi and Javed Akhtar are the first to arrive. 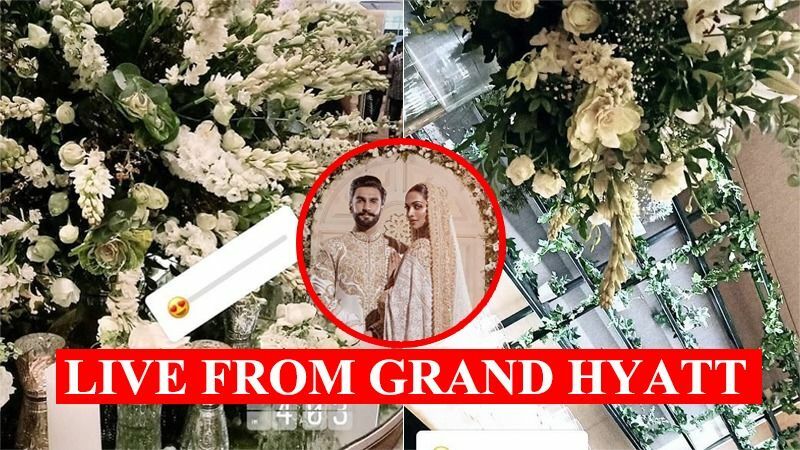 Deepika-Ranveer Wedding Reception LIVE Updates, 19:13 - Grand Hyatt is all decked up, and soon, stars will reach the venue to congratulate the newlyweds. 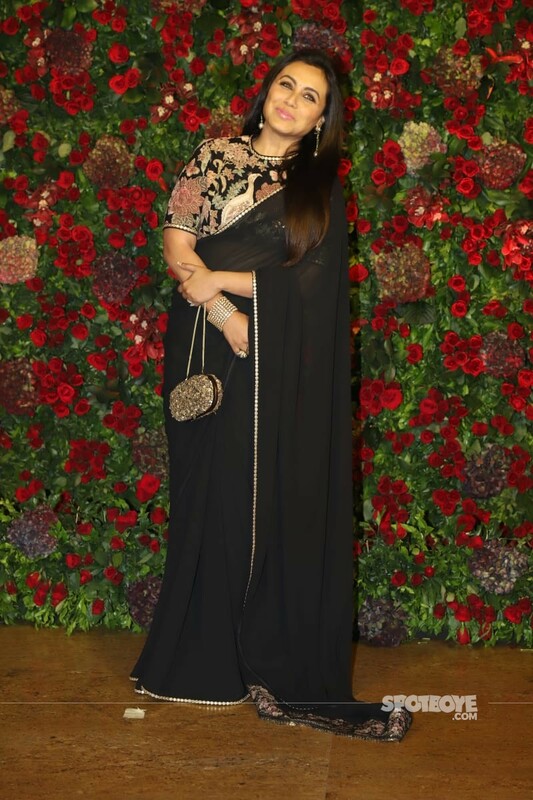 The floral backdrop is elegant and we can’t wait for the party to kick-start. 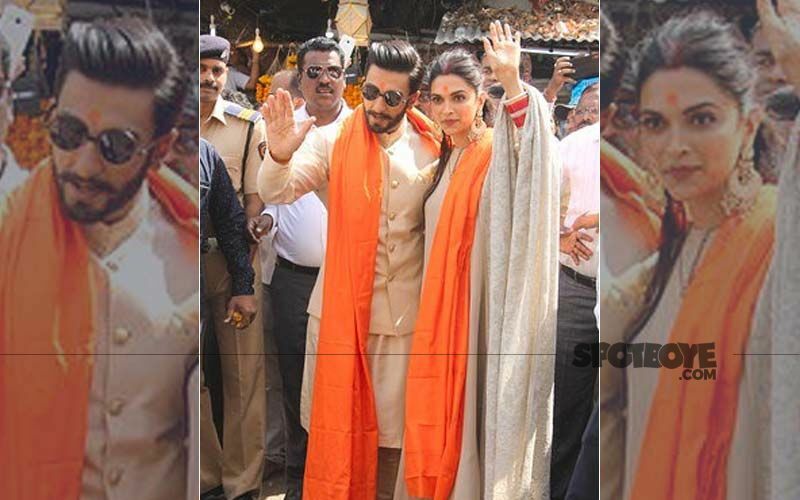 It’s time for Deepika Padukone and Ranveer Singh’s third wedding reception in India. Shortly, the couple will host Bollywood at Grand Hyatt, Mumbai, and the who’s who of the glamour world are all set to celebrate with the newlyweds. We expect it to be nothing short of dhamakedaar! On November 28, Ranveer and Deepika hosted their first wedding reception for relatives, friends and senior journalists. The actress opted for a stunning ivory and gold ensemble by Abu Jani-Sandeep Khosla while the actor looked dapper in a Rohit Bal creation. The couple couldn’t stop smiling as the shutterbugs went click, click, click. We had brought to you candid videos and pictures from the event. 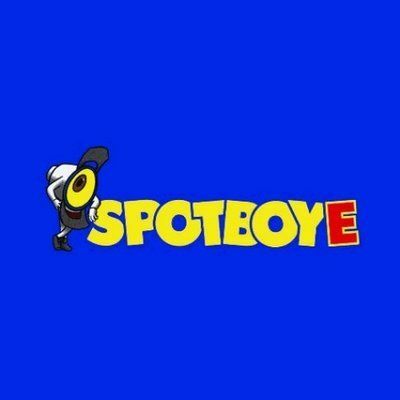 Let us tell you, SpotboyE.com Editor, Vickey Lalwani, was one of the few journalists who were invited for the reception party. On November 21, DeepVeer hosted a reception in Bengaluru. Ranveer opted for a Rohit Bal creation yet again, while Deepika stunned in a gold saree gifted to her by her mother and paired it with Sabyasachi jewellery. The couple wed in an intimate ceremony at Lake Como, Italy on November 14-15.